The fall is here in the Northeast! The colors outside are changing. The air is crisp and I am loving all my favorite sweaters!!! Just as I am getting organized with my kids' school and activities, I am taken by the upcoming holidays that are right around the corner...first Halloween, then Thanksgiving and finally Christmas. We have started assembling the holiday cards here in my household..yes, it's a family affair and we start early. 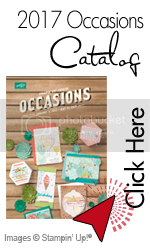 Stampin'Up has really outdone itself with the new release of the holiday minicatalog and new photopolimer stamp sets. 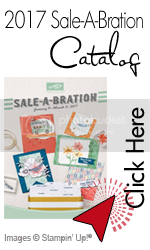 During the entire month of October, anyone joining the Stampin'Up family will get one paper pack every month for the next six months. 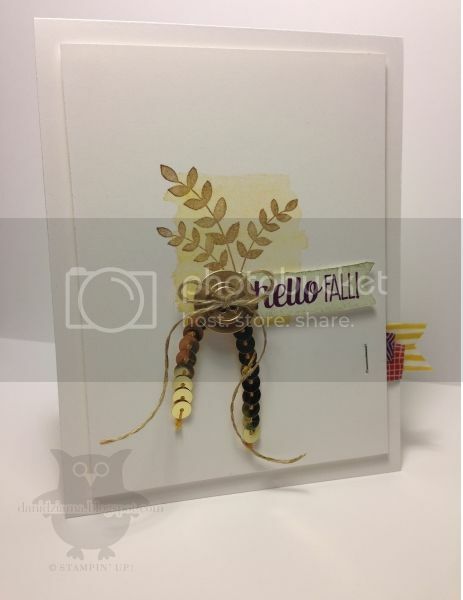 The Good Greetings Stamp Set is absolutely FREE when you reach $300 when hosting a party or placing an order! That's right, this brand-new stamp set is in addition to all the other exciting and generous benefits you get when you host a party from Aug. 28 to Oct. 31. This versatile stamp set covers holidays from Halloween to Valentines and more. 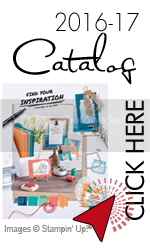 Don’t miss the out on this stamp set. Hope you all have fun getting ready for the holidays!! !